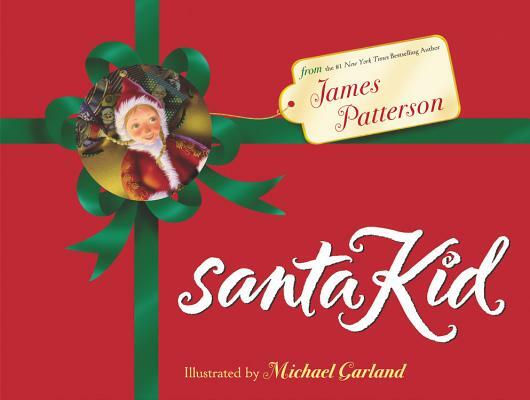 Join the Claus family as they bring Christmas magic back to the North Pole in James Patterson's uplifting story of holiday cheer. When Warrie Ransom, the Big Boss of the Exmas Express Company, decides to buy Christmas and rename it Exmas, the Claus family can't believe their eyes. Everything at the North Pole seems to change overnight-the elves stop making kids' favorite toys, the Christmas doves won't fly or sing, and no one seems to laugh anymore. It looks like Christmas is going to be ruined. remembers something she had learned from her dad: you must believe in something bigger than yourself. With a little help from her dad's helpers, Chrissie-as santaKid-delivers presents to children on Christmas eve, sending Warrie Ransom back to where he came from! After all, when you believe in something, magic can happen.